Welcome to Pentagon Associates Ltd.
We are Agricultural & Business Consultants based in the heart of Pembrokeshire, West Wales. Pentagon works with agricultural clients, as well as local companies and governmental organisations. 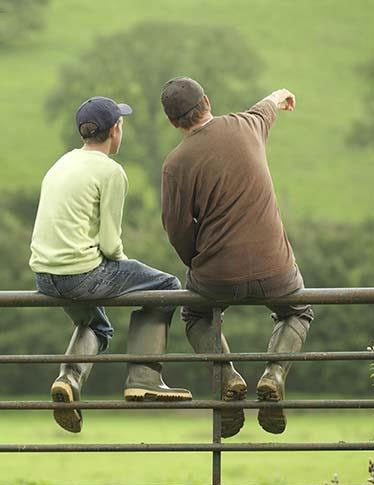 The services we provide include Consultancy, Financial Management, Book–Keeping, Benchmarking groups and we also assist with various paperwork to claim various farm subsidies. ‘What we do’ page or click here. Thank you for visiting our website. 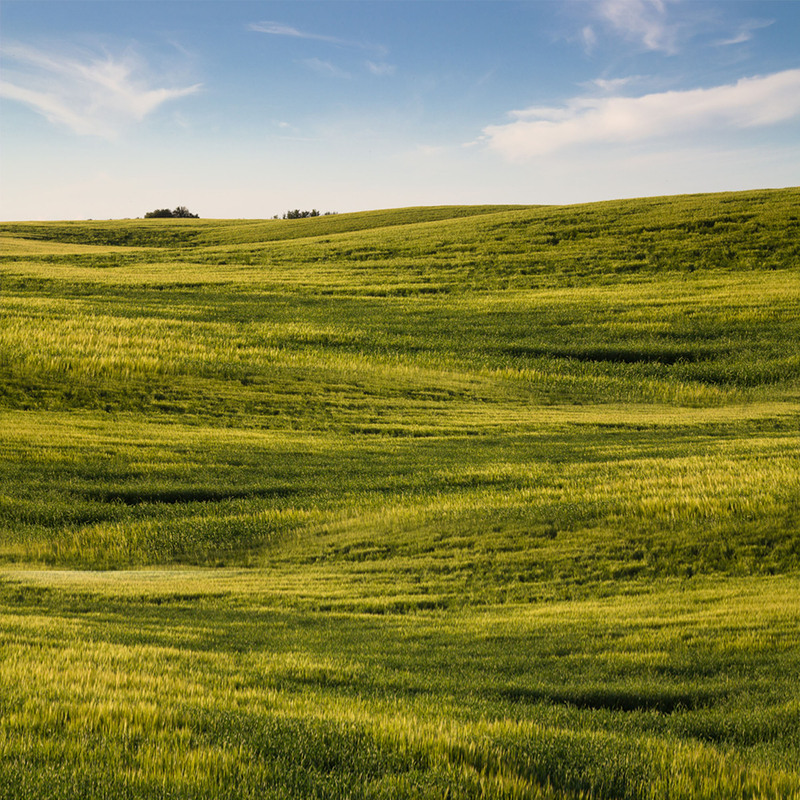 We offer a free initial visit to assess business needs, so please feel free to contact us if you are interested in the services we offer, or have a query regarding any agricultural matter.